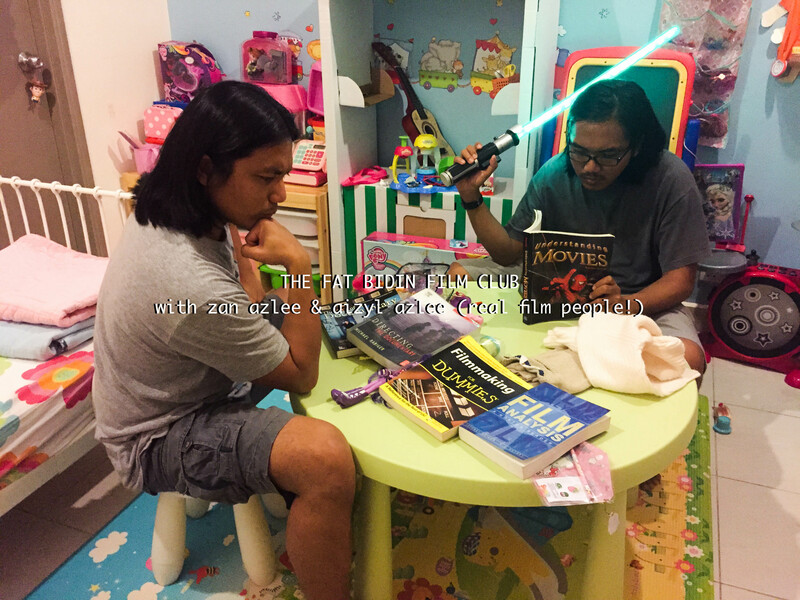 Zan and Aizyl rant about the geek culture of Star Wars. And they unravel the biggest mystery ever… why has Han Solo aged into a grandfather while Chewbacca still looks so youthful. ← The Fat Bidin Vlog (Ep 15) – The hipster capital of Malaysia!